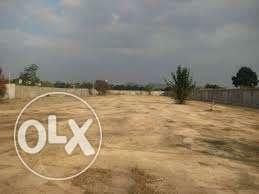 YOU CAN OWN AN AFFORDABLE PLOT OF LAND IN A FAST DEVELOPING AREA, WITH ACCESSIBLE ROAD AND ELECTRICITY. 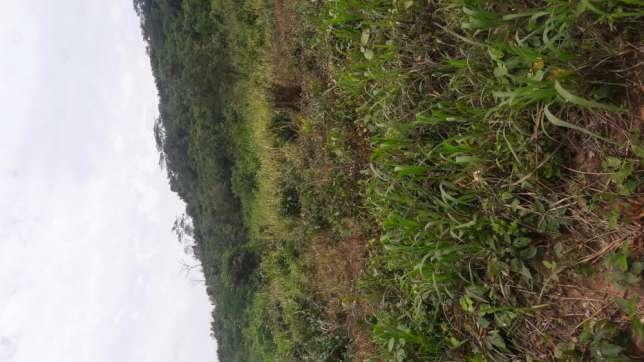 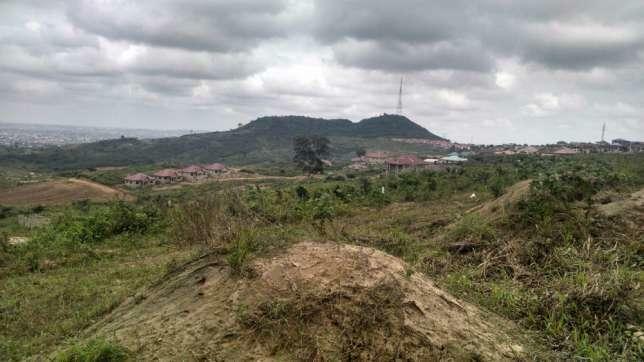 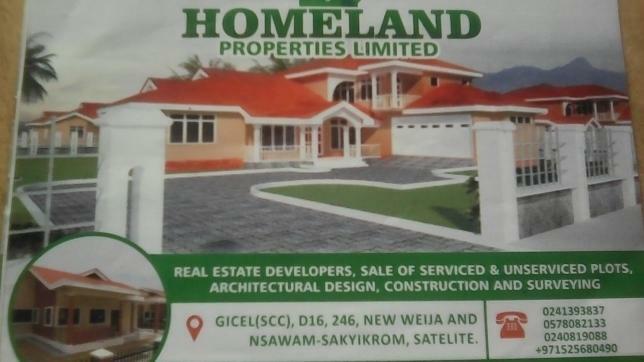 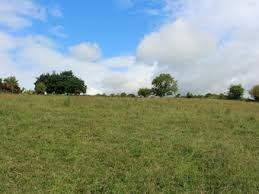 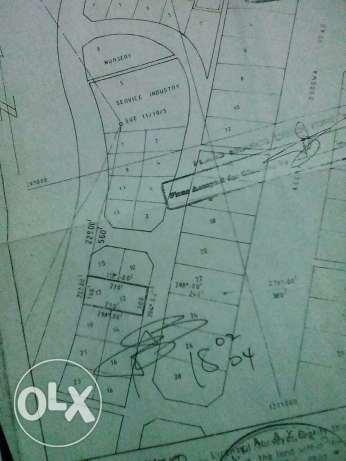 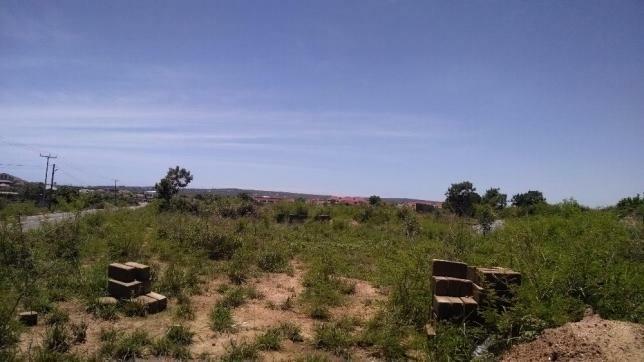 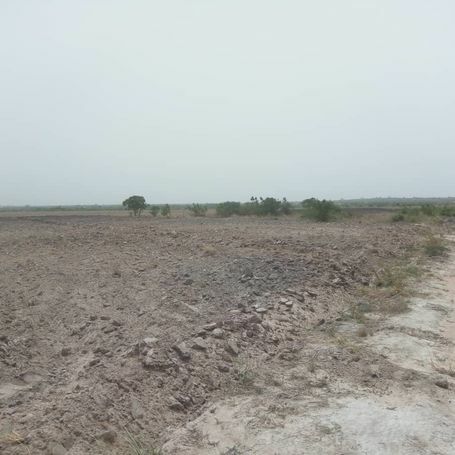 A ten plots of land in a strategic area located in Amasaman is out for sale. 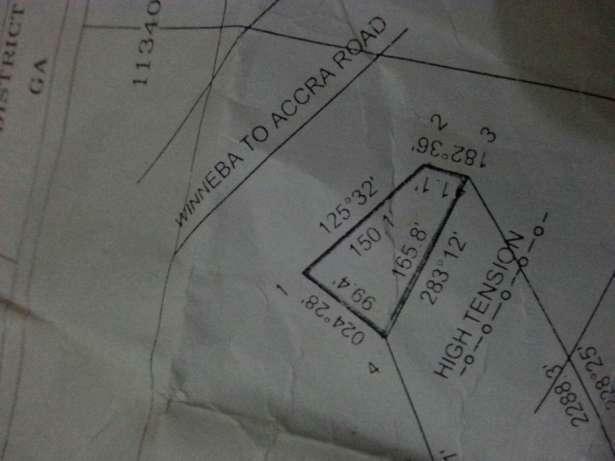 It's 2 minutes drive from the west hills mall, on the mallam kasoa road.